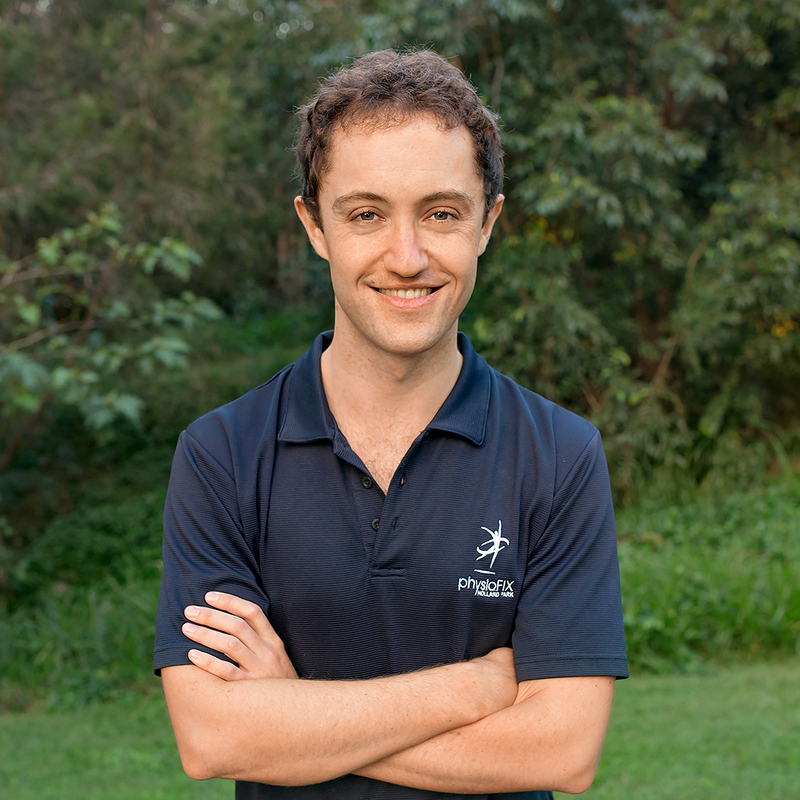 Nick graduated from The University of QLD in 2014 and joined the physioFIX team soon after. He grew up near Inverell in northern NSW before studying chemistry at The University of New England and then Physiotherapy at UQ. Nick seeks to educate his patients about the nature of their injuries and his treatment, having taught at a university level and spoken at international science conferences. He also has a background in college pastoral care and takes a holistic approach to treatment. Nick is passionate about sport, in particular football and swimming, and will often be found limping around the clinic on Monday mornings after playing in midfield the day before. Nick seeks to continually enhance his knowledge and has attended further education courses including dry needling, shoulder management and hydrotherapy. He is available each weekday and alternating Saturdays and runs our Hydrotherapy classes on Tuesdays.